RealEstateRama Tags Posts tagged with "Oakland"
International award-winning firm KTGY Architecture + Planning is pleased to announce the addition of Jessica Musick as a shareholder. Musick, formerly an associate principal with KTGY, was also named a principal. 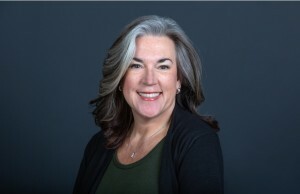 Based in the firm’s Oakland, California office, Musick joins other KTGY Oakland shareholders: Jill D. Williams, AIA, principal and chairman of the board; and Bill Ramsey, AIA, NCARB, principal. International award-winning firm KTGY Architecture + Planning and San Francisco Bay Area office of Trammell Crow Residential (TCR) announce the groundbreaking ceremony on July 19, 2017, celebrating the redevelopment of the parking lot between Webster Street and Valdez Street at 23rd Street into a vibrant mixed-use destination that includes luxury apartment homes, retail, parking, jobs and art. 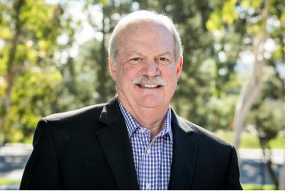 OAKLAND, CA - April 11, 2013 - (RealEstateRama) -- Lee & Associates, one of the largest national commercial real estate providers with regional expertise, has appointed Michael Schofield to principal in the Oakland office. Construction Commences on KTGY-designed Carmel Loft House in Sunnyvale, Calif.